1 in 3 high school students experiences some form of dating violence. Some might call that a public health epidemic. 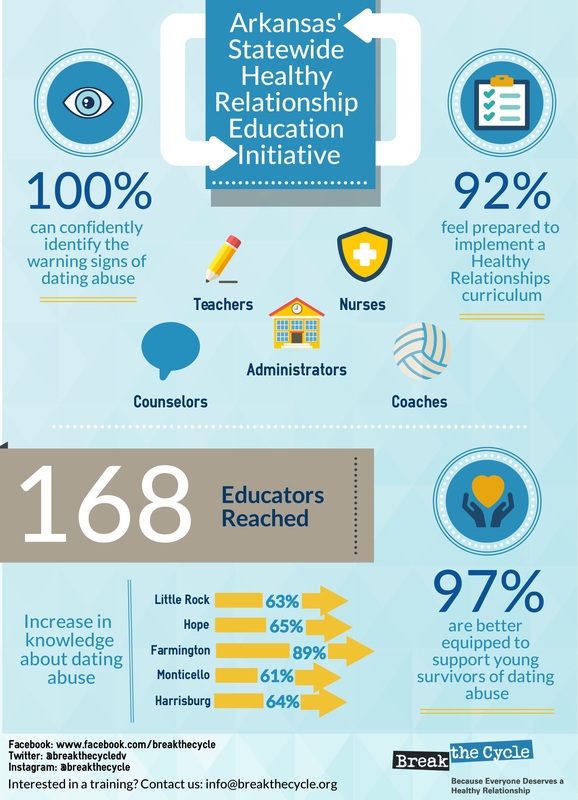 81% of parents said they didn't think or didn't know if dating violence was a problem. That needs to change. Awareness and prevention begin with you! Read the handouts below, join Love Is Not Abuse, and let's make A+ relationships the norm for young people through education. Need some motivation? Our CEO has some encouraging words just for you! A Safe Place to Learn, also known as the K-12 "toolkit" and the Considerations for Developing a K-12 Sexual Misconduct Policy, also known as the K-12 “checklist” are available here. NEW! #TweakURSpeak - Activities to better understand the lingo and realities of youth. General Dating Abuse Facts and Why LGBTQ* Inclusivity is Essential - Know the facts. "I don't know how to identify healthy relationships." "I've observed some odd relationship behaviors between my student/child and their significant other. Could this be abuse?" "The behavior of my student/child has changed dramatically. I'm worried about the person my student/child is seeing." "How in the world do young people date these days?!" "It's only puppy love; no need to go overboard." "Talking to my student/child can be awkward. How do I have the conversation?" 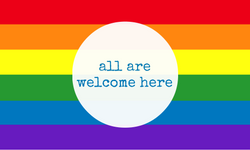 "I'd like to make my classroom a safe, inclusive space for everyone." "I really know nothing about how to make my events inclusive of all sexualities and gender identities." "Rural areas have unique obstacles for LGBTQ* young people. I need help navigating that." "I need fun pictures to help with the healthy relationship talk." "My classroom really needs a healthy relationship theme!" "I follow Break the Cycle on social media, and I've been wanting to print out some of their graphics." "I'd really like Break the Cycle to train our faculty because I keep seeing unhealthy dating in the halls." "My boss says they need more convincing if I want to schedule a Break the Cycle training." "At the next community meeting, I want to suggest a healthy relationship intiative for our community." Find more resources on developing policies and programs with young survivors, schools, and rural and frontier communities. 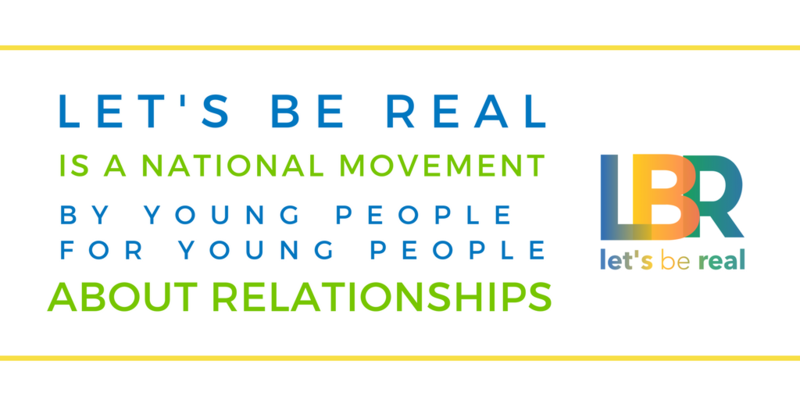 Read the materials for students and learn more about healthy relationships and dating abuse on Real Stories, Break the Cycle's blog.